Strategic Execution fails for many reasons. Here are 5 of them. 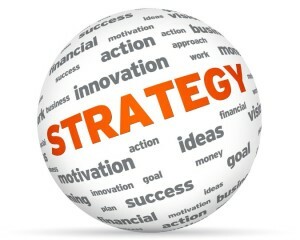 More importantly, it is critical to understand why your last strategy failed. Strategic consultants should make sure everyone understands this so that the proper strategic execution roadmap can be created and implemented. We do that through our Strategic Execution Assessment which will provide your senior leadership with the appropriate insights and recommendations. The article from Cascade is very insightful and you can read it here. 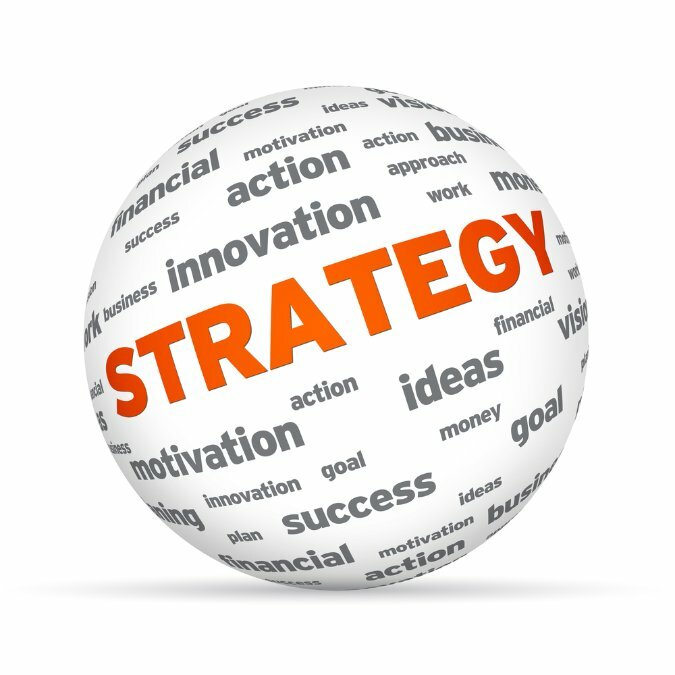 You may also want to read more articles from Group50 about strategic execution here and also consider our series on Anti-Strategy: the result of optimizing functional activities in the absence of a guiding corporate strategy. About the author: Jim Gitney is the CEO of Group50® Consulting and specializes in the development and implementation of business strategies with a deep understanding of manufacturing and distribution. Jim and the Group50 team are all former executives with well-known companies who understand what it takes to put together and manage the implementation of a successful strategic plan. Group50 has designed a unique strategic planning methodology, a series of strategic assessments, workshops and strategic execution tools that refocus companies and their critical business processes on cash flow, working capital and profitability. You can reach us at (909) 949-9083, send a note to info@group50.com or request more information here.